EVERY SECOND 22,000+ empty bottles are discarded. Humans basic needs for food, and beverages, have been the root of the loss of responsibility on manufacturers and consumers alike. 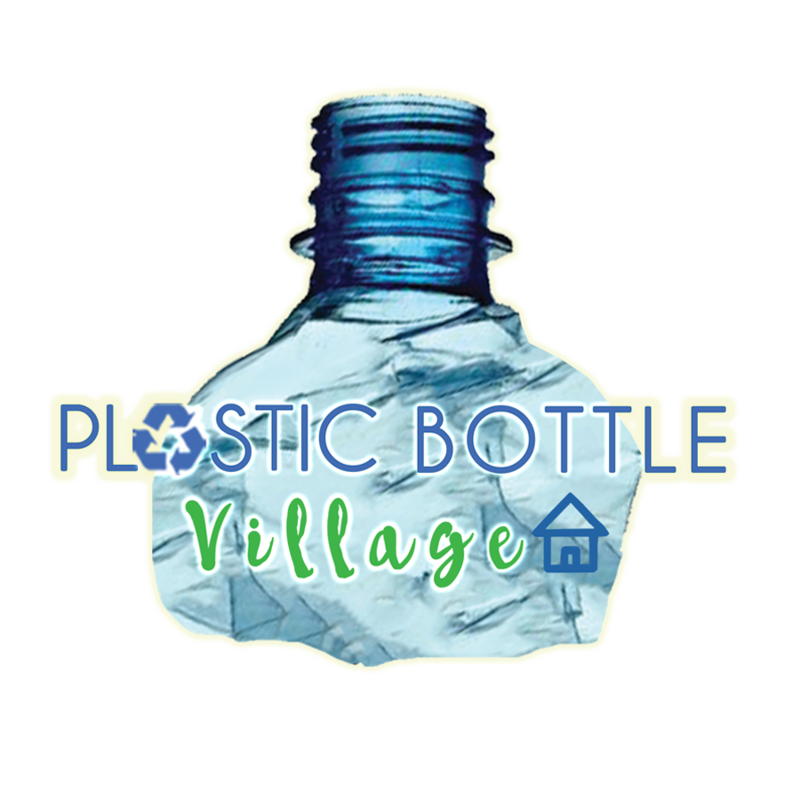 The Plastic Bottle Village's goal is to create an education center that will teach individuals from different parts of the planet, how to reuse plastic bottles as construction materials for shelter. Ants appear to operate as a unified entity, collectively working together to support the colony. At the Plastic Bottle Village, we inspire to bring together a collective of minds and bodies, to work together to create awareness, and to take part in educating the world, to the positive effects of re-using and eco building with recycled materials.